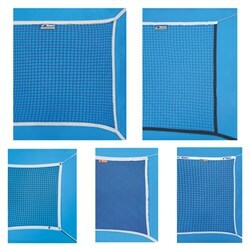 We are manufacturing a full line of sport and goal nets. 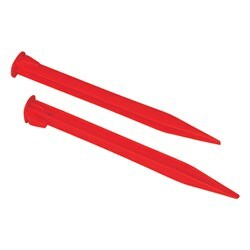 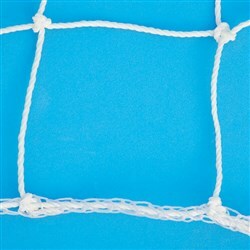 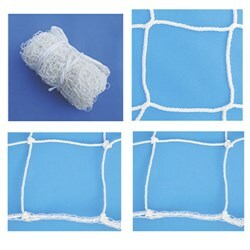 All our nets come in a variety of netting weights to meet your athletic needs. 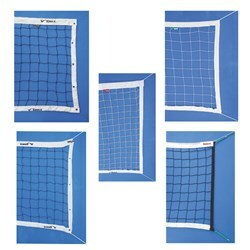 These are some of the Sports Nets that we make like - Badminton Nets, Tennis Nets, Volleyball Nets, Baseball Nets and Netting, Field Hockey Nets, Golf Barriers, Golf Nets, Soccer Nets and Basketball Nets.